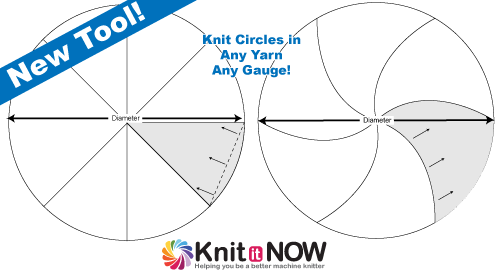 Create circles on any knitting machine with any yarn! 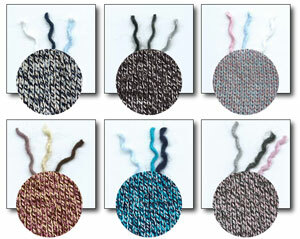 Your choice: 6 or 8 wedges, short row or decrease construction. 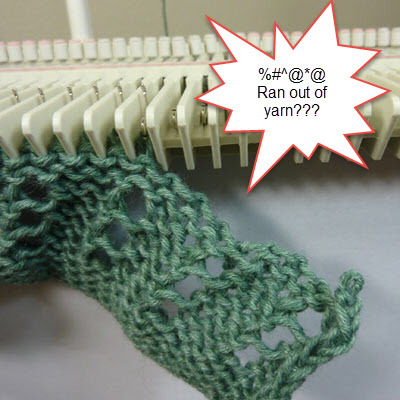 What will you knit with Twister?